Supporting local - Wanderlust Camper Co.
As part of our ethos for our own business, as well as personally, we choose to purchase our goods and services from local / small businesses where possible. 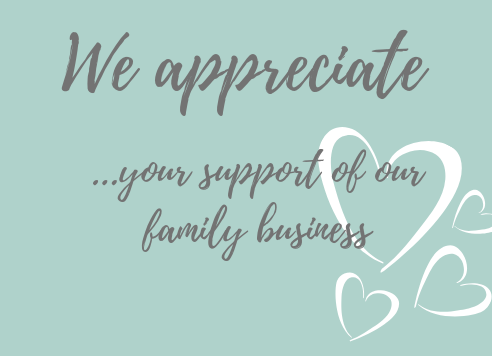 Not only are we supporting businesses, we also strongly believe that local / small businesses provide excellent customer service - another value closely aligned to our own. Small / local businesses contribute to local communities bringing growth and dreams to the community. 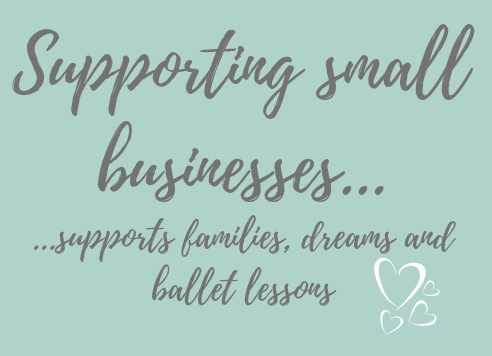 We understand that behind every small business there is a family at the heart of it and supporting them means that a child can have swimming lessons, or new shoes, that parents can pay the mortgage or put food on the table.